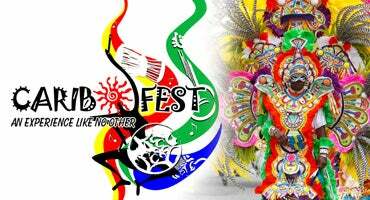 Come and experience the pageantry of dazzling fusion of colors, creativity, music, masquerades and incredible art at the street parade. Then enjoy Live authentic Caribbean music at Town Point Park with International recording artists, and electrifying diverse audience with high-energy tunes that will move the crowd to dance under the stars. Local and regional Caribbean acts take the stage and unite festival-goers with the infectious, pulsating tropical rhythmic sounds of REGGAE, CALYPSO and SOCA and yes, the sweet beat of the STEELPAN music. 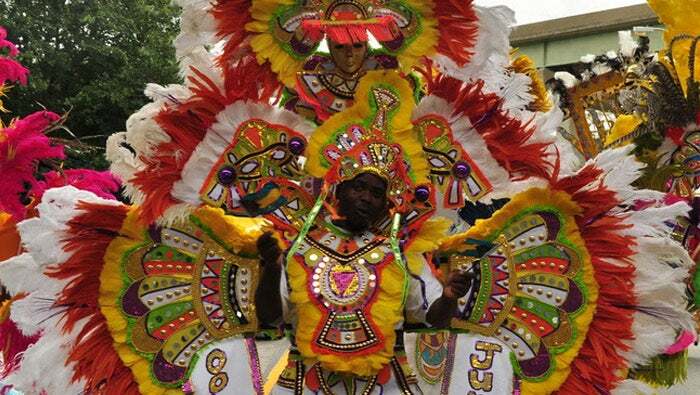 This is a day of tropical rhythm, cuisine, carnival and culture as only the Caribbean can offer!